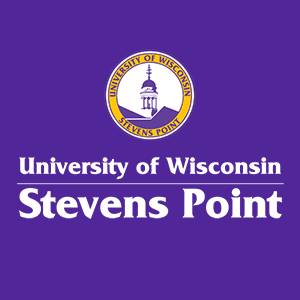 Contact the UW-Stevens Point Counseling Center, 715-346-3553, for confidential assistance in all suicide threats or with general questions or concerns. When a threat is immediate, but no suicide attempt has actually occurred, stay with the person or have someone stay with the person and get immediate assistance. Establish a caring, supportive, assuring, accepting and firm relationship. 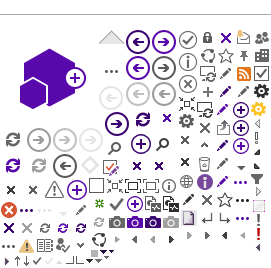 Elicit suicidal thoughts and do not remain vague. If the person says, “I wish I were dead,” respond, “Are you thinking of suicide?” You will not contribute to a suicide by discussing these feelings directly; you may well prevent a suicide. When the suicide threat is not immediate, but suggested, identify with the person a contact for support. Make sure to regularly follow up with them. Refer the person to the UW-Stevens Point Counseling Center or a treatment center of their choice. If a suicide attempt has already been made, follow the Medical Emergencies response procedures. Perform first aid if trained. Attempt to get the details of the timing and method (i.e., item ingested, amount taken, weapons used, etc. ).